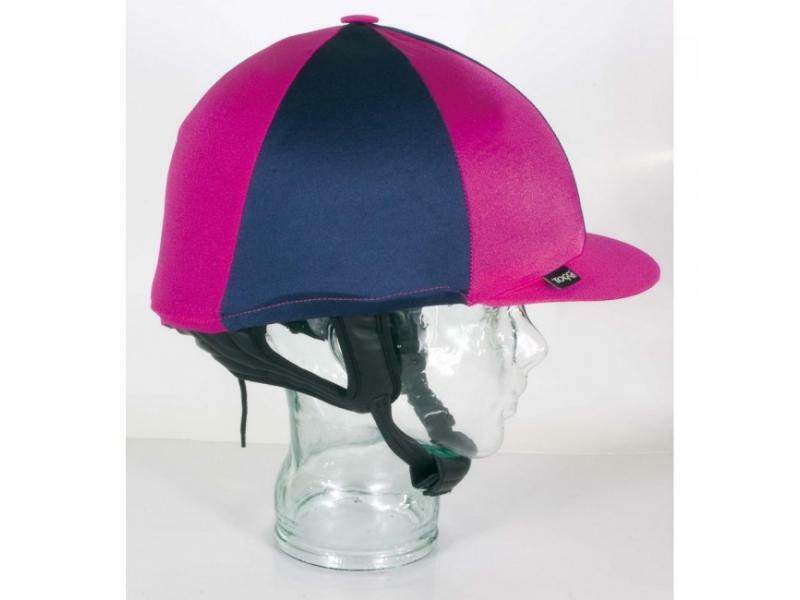 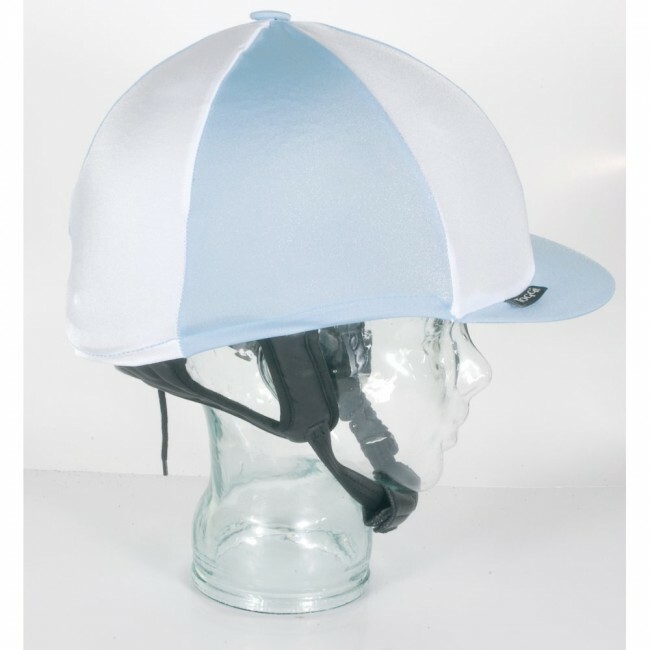 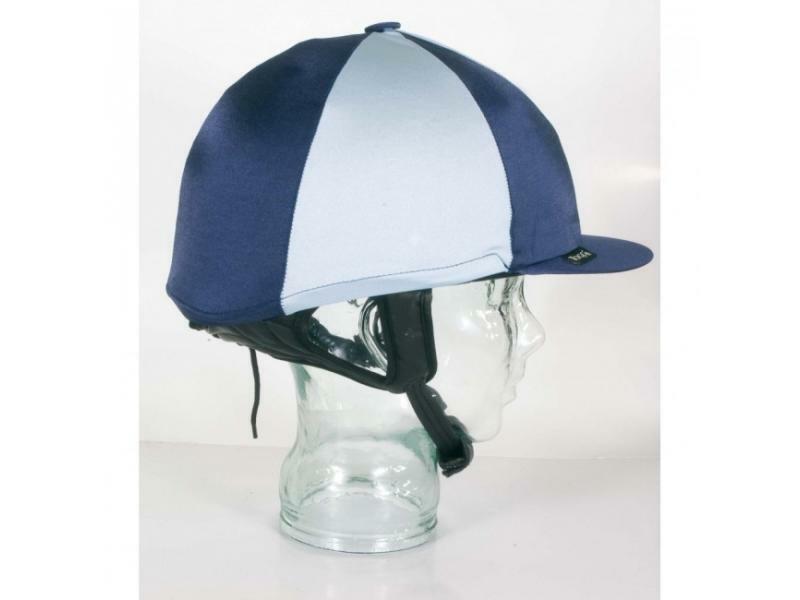 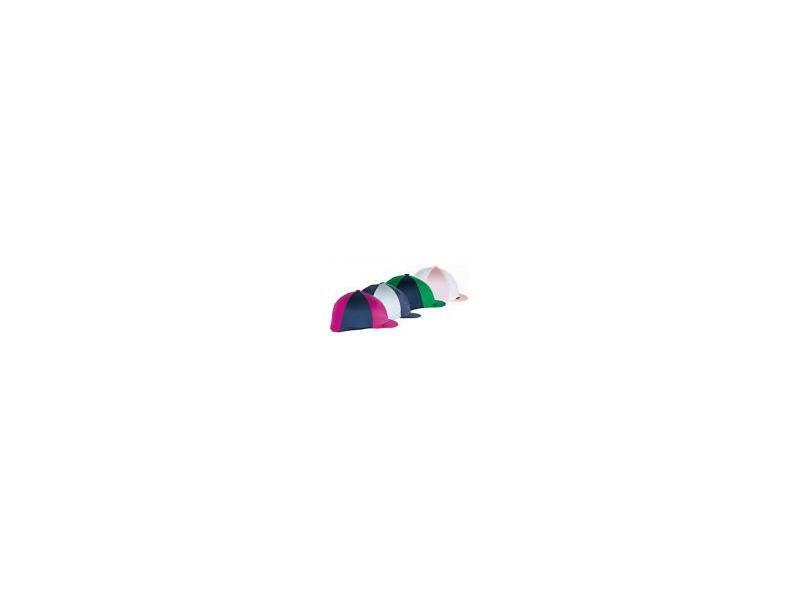 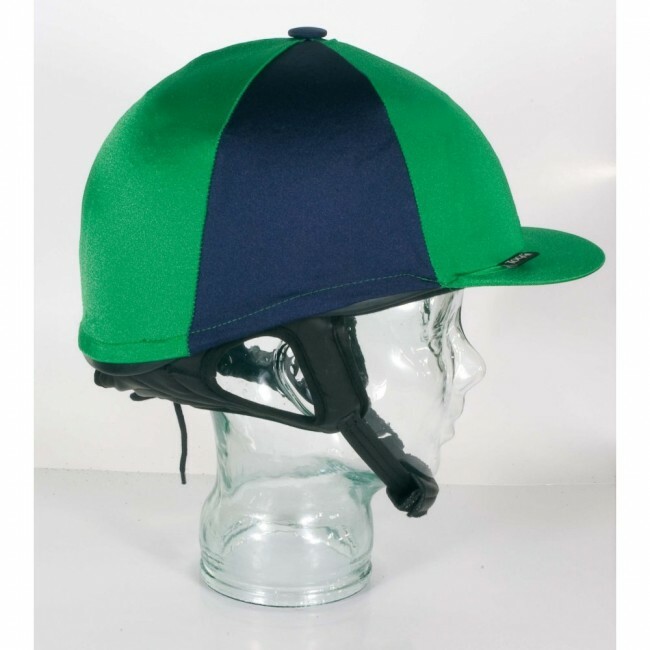 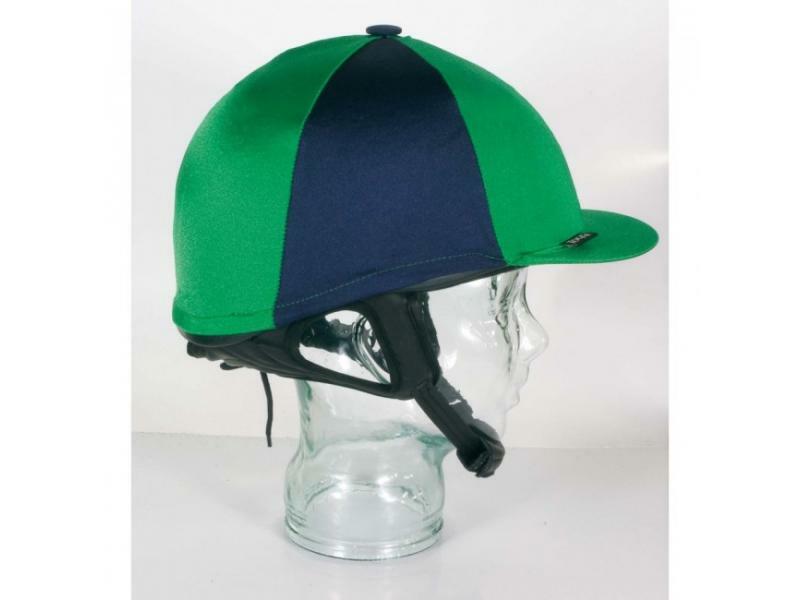 The handy Quartered Helmet Cover from Champion is a traditional style and is made from stretch lycra to fit most hat sizes. 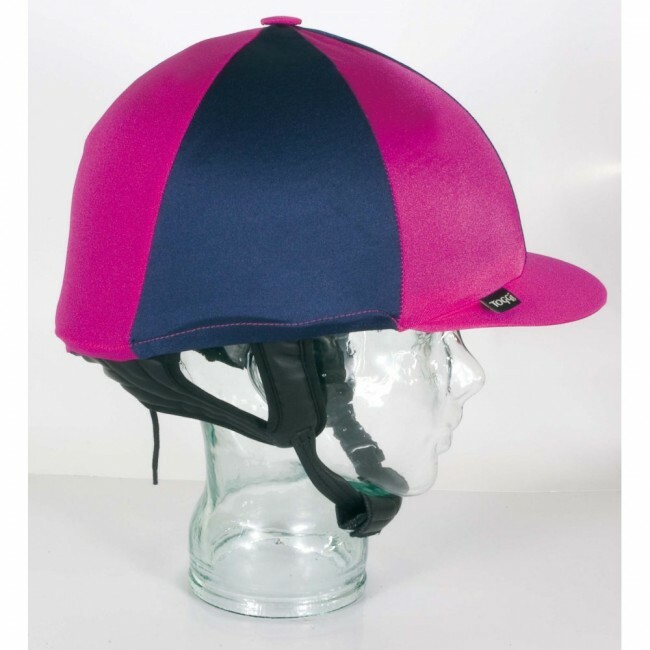 Available in a range of fun colours. 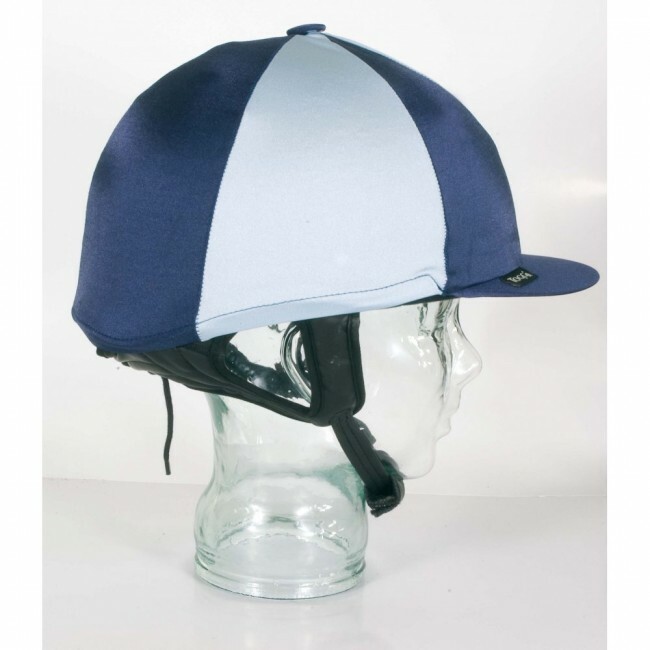 There are currently no questions for Champion Quartered Helmet Cover - be the first to ask one!